It’s as simple as giving books to children who might otherwise have none. Since 2009, Books for Keeps (BFK) has given more than 450,000 books to children from low-income families in grades Pre-K through 12. For 11 months of the year, we collect, inspect, sort, and box books, only to give them all away each May. Books we can’t use are sold at our annual BFK Book Sale each August. 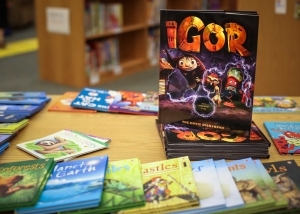 Books for Keeps’ primary program is a research-based effort to end “summer slide,” the learning loss suffered by many children when they are away from school. Children from low-income families are disproportionately affected by this loss, often due to a simple lack of access to books. Many children cannot or do not access their public libraries for reasons related to geography, transportation, or something as simple as an inability to pay fines for lost books. By middle school, the children from these families may be three grade-levels behind their peers. That gap is nearly insurmountable, and negatively affects their chances of graduating high school. Books for Keeps bridges the gap by giving them books – high-quality, exciting books with contemporary titles. It’s a strategy proven to have a similar impact to attending summer school, but at a fraction of the cost. Read about the study on which our program is based. We are also building on a strong foundation of research to evaluate the success of our program, using testing data from the schools we serve and with the help of researchers at The University of Georgia. 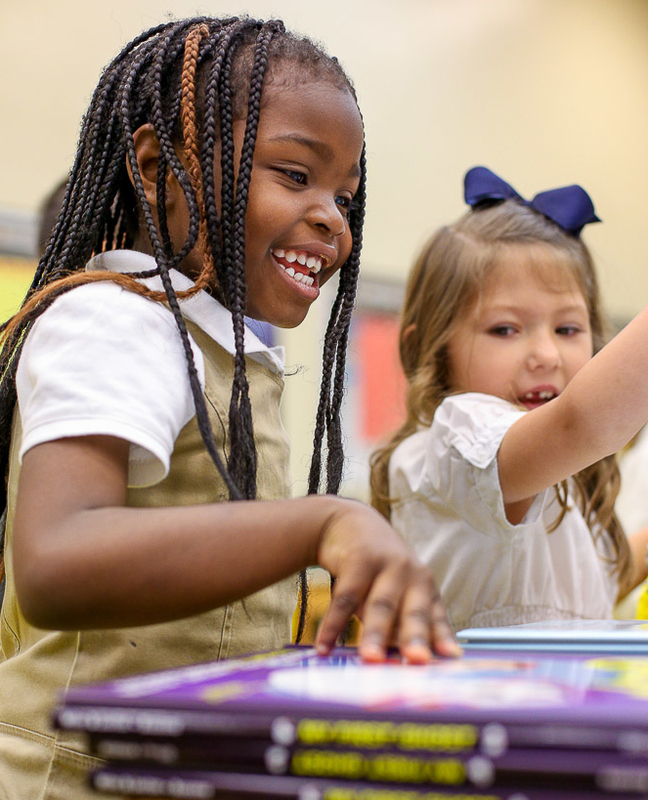 Visit our Program Evaluation page to learn more about the positive impact we’re having on students’ reading comprehension skills. At its heart, though, Books for Keeps is a grassroots effort to just get books into the hands of children who might not otherwise have books at home. Our organization has grown because of the help of people like you. Please consider joining us, by volunteering, donating books, donating funds, becoming a sponsor, hosting a book drive, or just spreading the word. Your contributions could make a difference in the life of a child. Download a flyer summing up the Books for Keeps mission and activities.